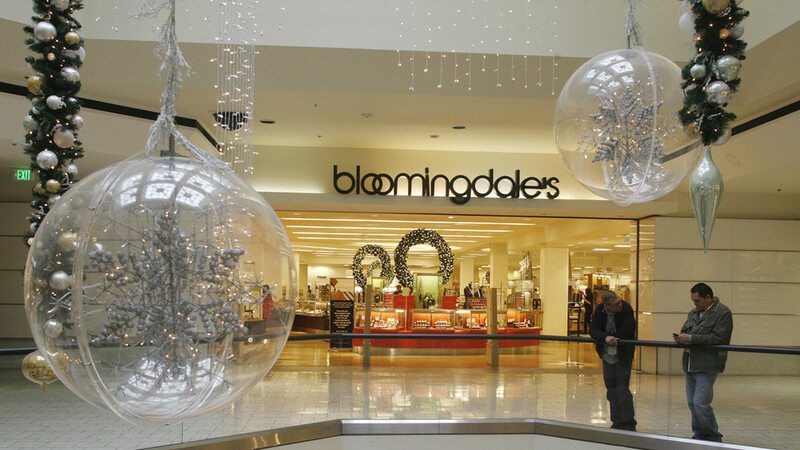 Luxury retailer Bloomingdale’s has yanked a t-shirt reading “Fake News” from their stores, after a journalist called them out on Twitter, sparking a massive backlash. Allison Kaden, a reporter for New York channel PIX11, tweeted a picture of the yellow, weathered-looking t-shirt after spotting it on a mannequin inside Bloomingdales’ White Plains, NY outlet. …so much so that one person wondered if they hadn’t just fallen for a really clever marketing campaign. Commenters wondered at the psychology of who might censor a t-shirt. and at least one suggested giving Wood a taste of her own medicine. …though her friends, at least, assured her she was fighting the good fight. There’s actually precedent for pulling a ‘fake news’ garment from the shelves, though the retailer that did so has since closed down. Washington, DC’s Newseum quit selling a ‘fake news’ t-shirt in August after outcry from journalists, who claimed the shirt echoed President Donald Trump’s attacks on the press. The Newseum will close at the end of this year. Bloomingdale’s beware.